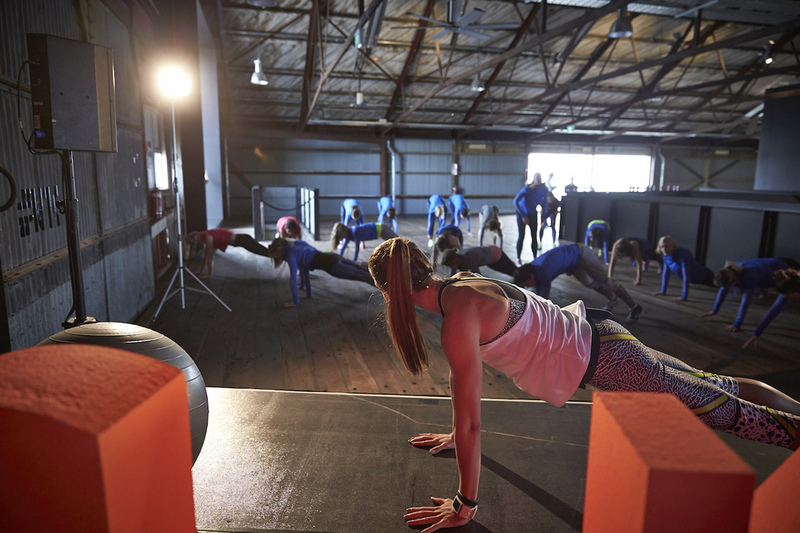 SOLIDIFYING A BIG PLAY IN THE WORLD OF NIKE + WOMEN’S TRAINING. TOGETHER WITH THE BRAND, WE LAUNCHED THE PRO BRA COLLECTION VIA AN EPIC TRAINING CHALLENGE FOR OUR TOP TIER LIFESTYLE/FITNESS MEDIA + SOCIAL INFLUENCERS. THERE REALLY IS NO BETTER WAY FOR US TO REALLY DEMONSTRATE THE UNIQUE BENEFITS OF NIKE'S PRODUCTS WITHOUT PUTTING BOTH PRODUCT + HUMAN TO THE TEST. SO THAT’S HOW IT WENT DOWN. 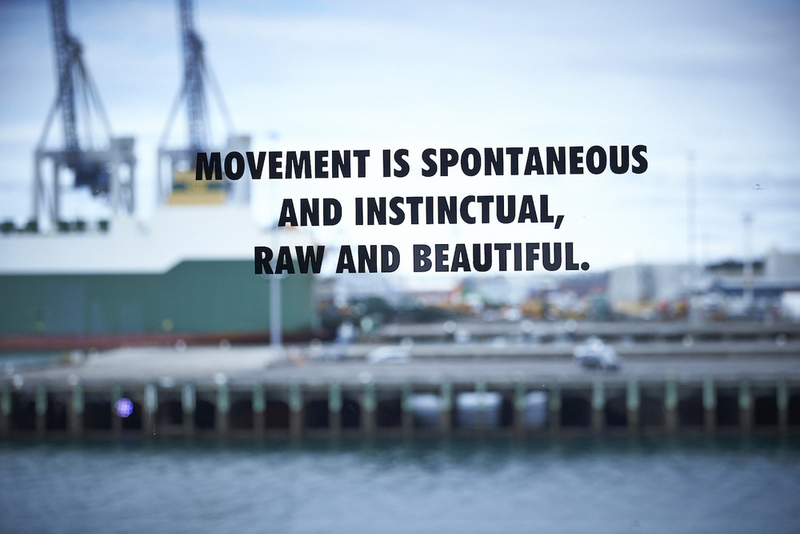 WE ORCHESTRATED A SERIES OF DIFFERENT WORKOUTS THAT UNFOLDED IN FRONT OF OUR GUESTS AS THEY WERE LED AROUND THE SPACE, WHILST DISCOVERING NEW SKILLS. 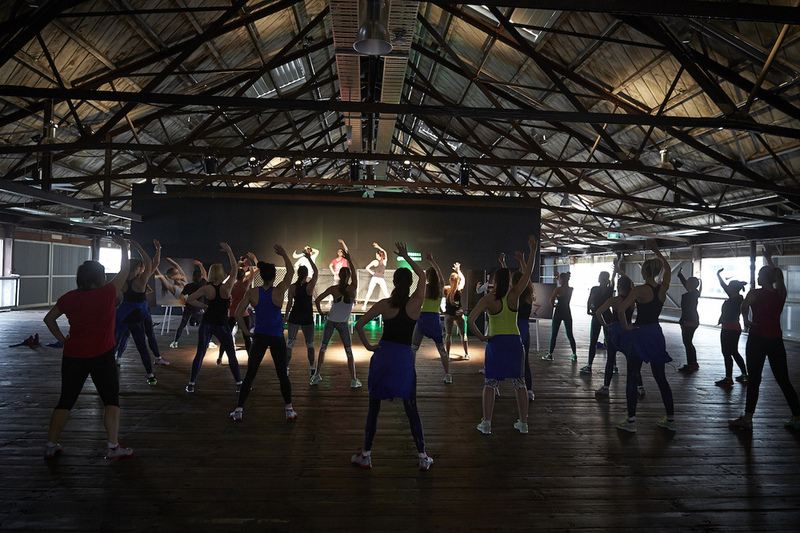 EACH CLASS WAS LED BY TRAINERS AT THE TOP OF THEIR GAME: NIKE MASTER TRAINER, KIRSTY GODSO, HIP HOP INSTRUCTORS FROM WORLD-RENOWNED CREW ‘REQUEST’ + YOGA GURU, CLAIRE ROBBIE. 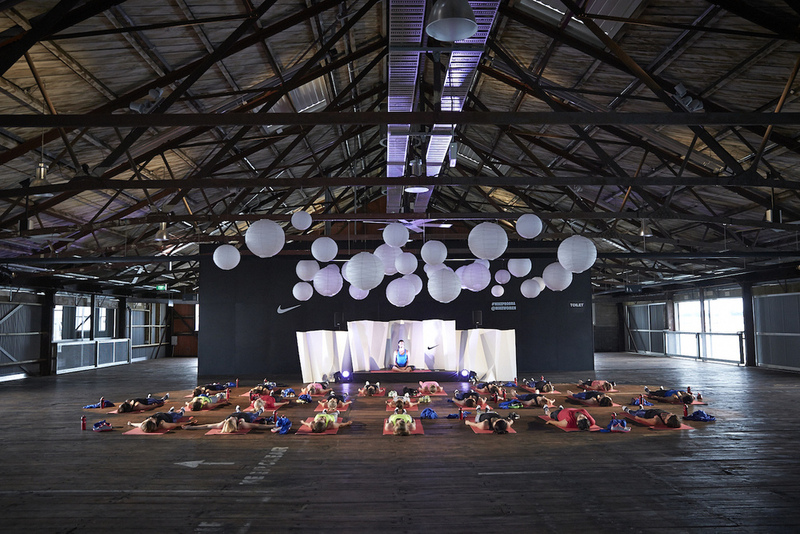 A SERIES OF CURATED SOCIAL TOUCH POINTS WERE GRADUALLY UNVEILED THROUGHOUT THE EXPERIENCE, DESIGNED TO SURPRISE OUR GUESTS, WHILE EDUCATING THEM ON NIKE PRO BRA AT THE SAME TIME.